View and print projects created in VectorWorks. 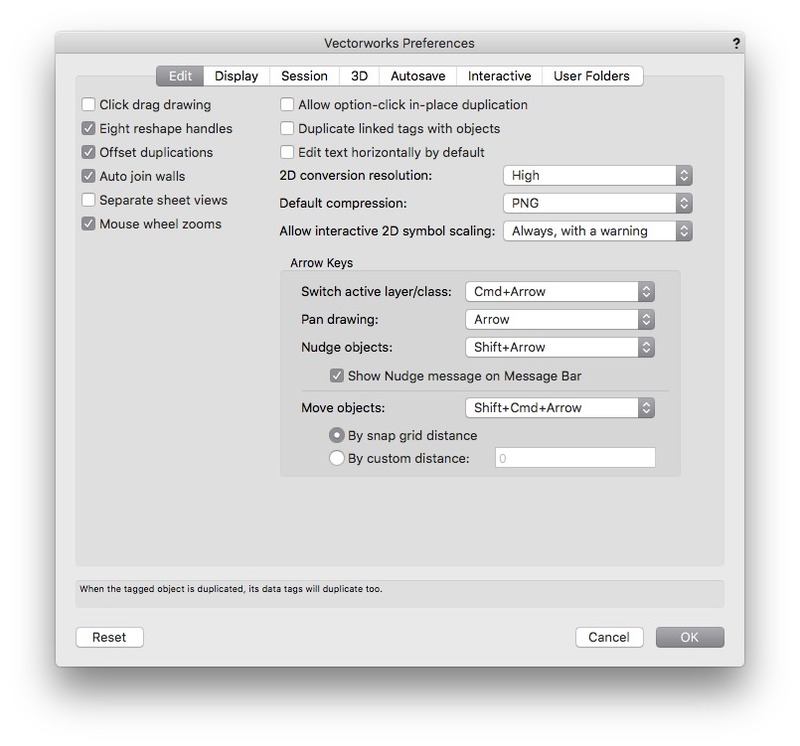 Is there a better alternative to VectorWorks Viewer? 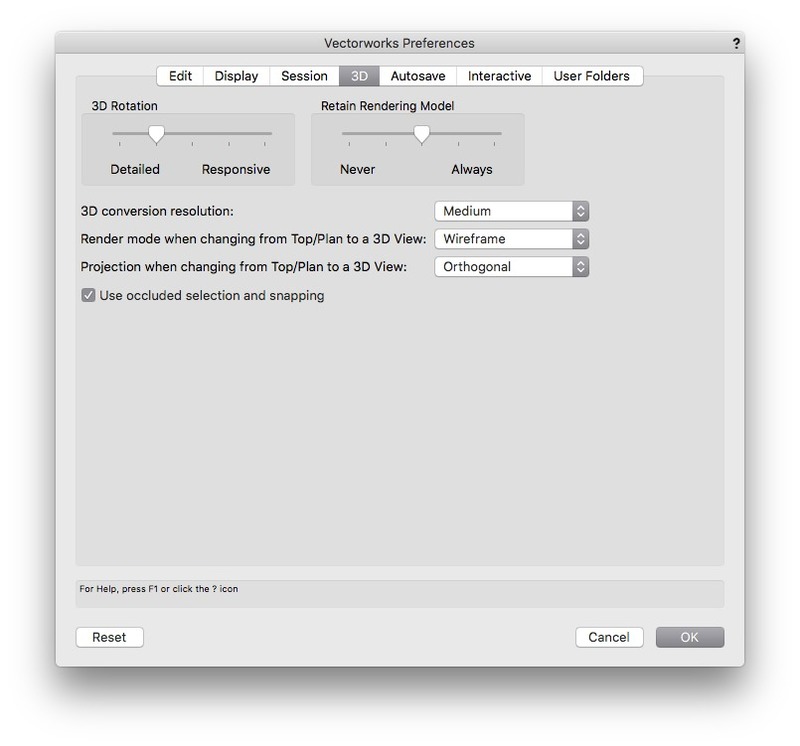 Is VectorWorks Viewer really the best app in Author Tools category? 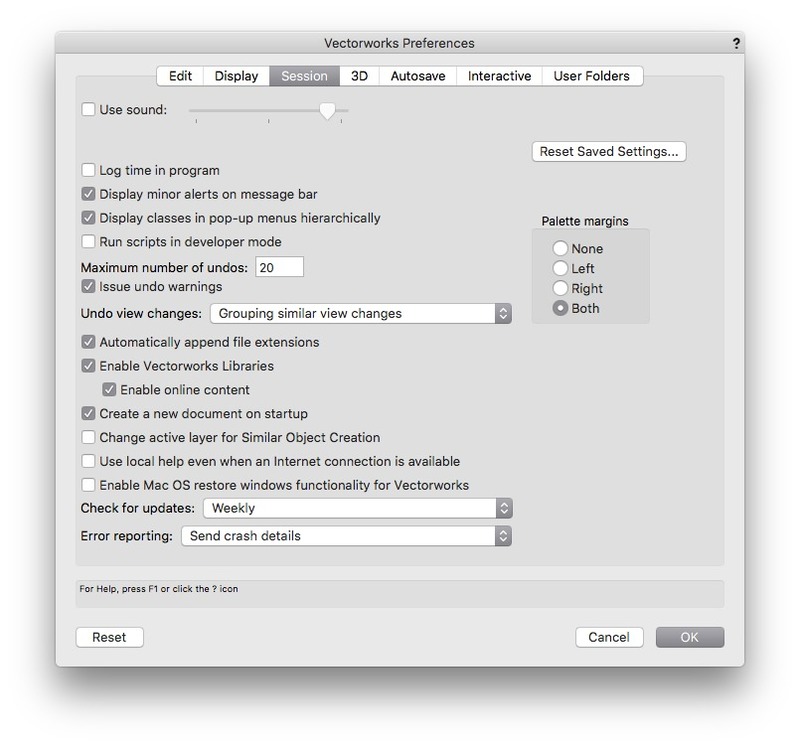 Will VectorWorks Viewer work good on macOS 10.13.4? VectorWorks Viewer is a free value-added benefit to Vectorworks 2019 users. The Viewer enables those who do not own the program to look at and print projects created in Vectorworks 2019. And, it allows online collaboration between designers and clients during the creative process. Please note that the version 2019 Viewer allows users to view Vectorworks versions 9 through 2018 files as well. VectorWorks Viewer needs a review. Be the first to review this app and get the discussion started! 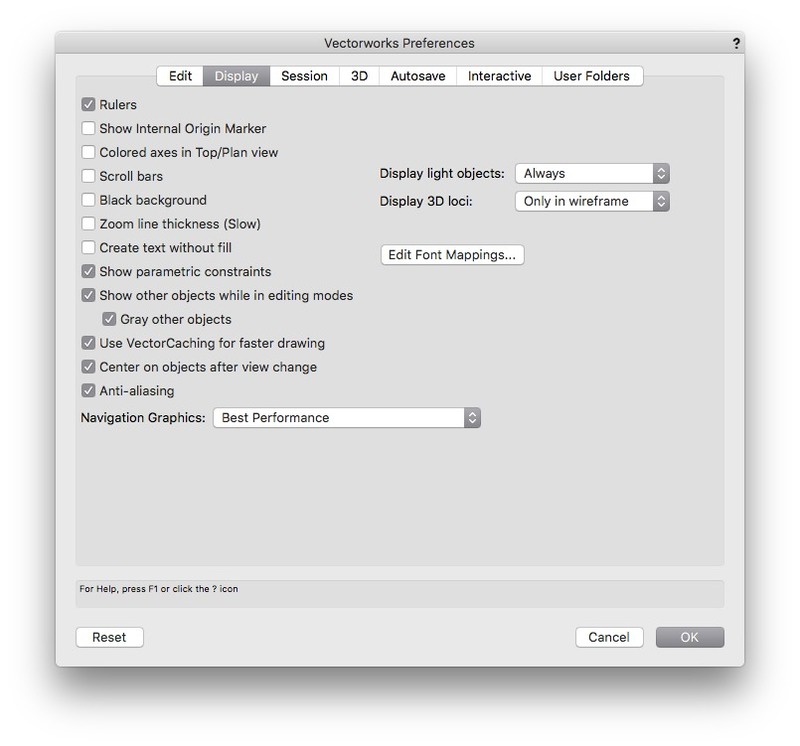 VectorWorks Viewer needs a rating. Be the first to rate this app and get the discussion started!